Home > Nerd to the Third Power > Nerd to the Third Power – 163: The Peanuts Moive! It’s a Peanuts movie Charlie Brown! The Peanuts return in a brand new animated adventure and the gang sits down to discuss it. Is happiness a new CGI adventure, or is this another missed kick of the football? 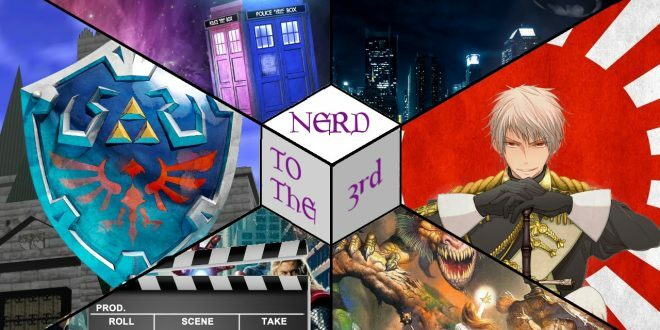 Previous Nerd to the Third Power – 158: Voice Acting Strike!